Bungie’s next game, Destiny, now has an official beta launch day. The Destiny Beta will be launched on July 17th and will be available on Playstation platforms first. If you want to get your hands on the beta then you will have to pre-order the game to access it. Bungie has also announced that there will be a rally on the 26th where players who show up in game will be given a special reward. 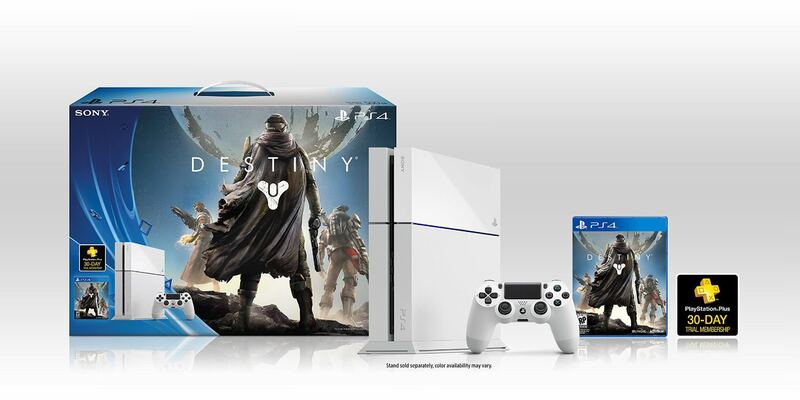 There is also the Destiny White Playstation 4 Bundle which comes with the exclusive white Playstation 4. This bundle seems to come with the base game and nothing else.